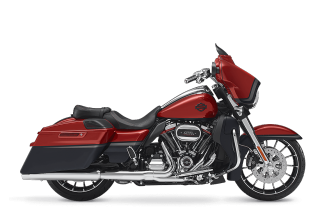 "Go big or go home” could be the motto for Harley-Davidson® Custom Vehicle Operations®. 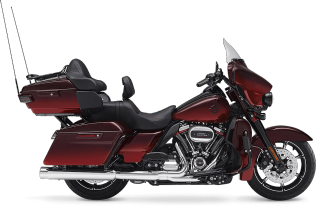 This is where we pull out all the stops and build machines in limited numbers for those riders who accept nothing less than having it all. 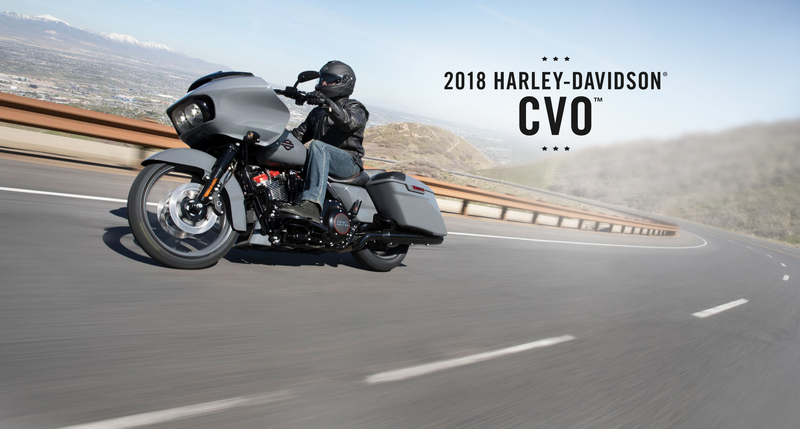 The CVO tradition of giving customers the ultimate in Harley-Davidson styling, innovation and performance continues in 2018 with the CVO Limited, the CVO Street Glide and the CVO Road Glide models. 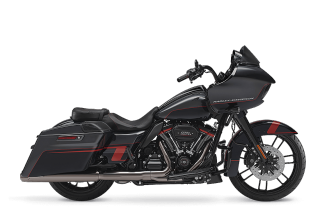 Each model offers its owner a fully customised, limited-edition motorcycle straight from the factory with a two-year unlimited warranty.